Very comprehensive book. 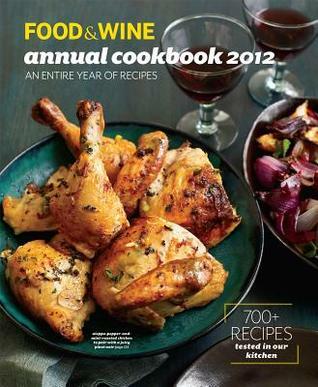 Lots of very nice recipes although some recipes call for items that will be wayyy too difficult for me personally to get. Endives? Wakame Seaweed? Buckwheat Flour? Escarole?Overall, quite a classy nook though and I appreciate that there are recommendations for wine pairings for each dish, and also random tips, notes and suggestions here and there. A very good book for your personal collection as well as a gift.